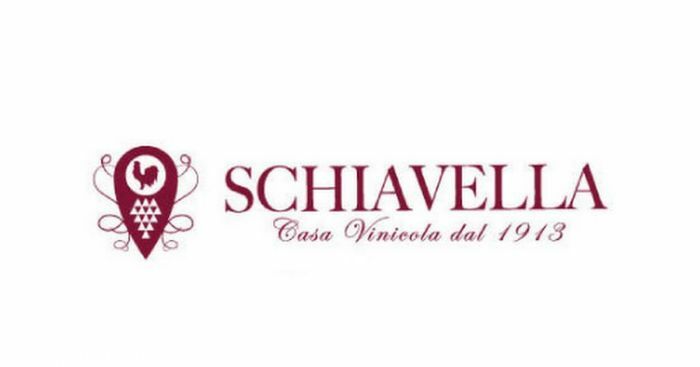 The Schiavella Vinicola is inserted in a natural bearer territory of enchanting perfumes and intense flavors. 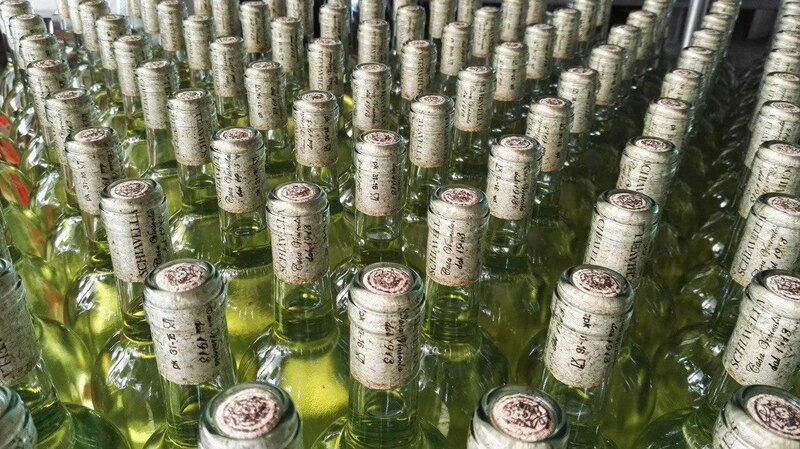 Wonderful native vineyards like the white Genazzano, the rare Robiano composed of Merolt and Cabenet Sauvignon grapes, vineyards bon from a history of rare landscapes and ancient traditions. 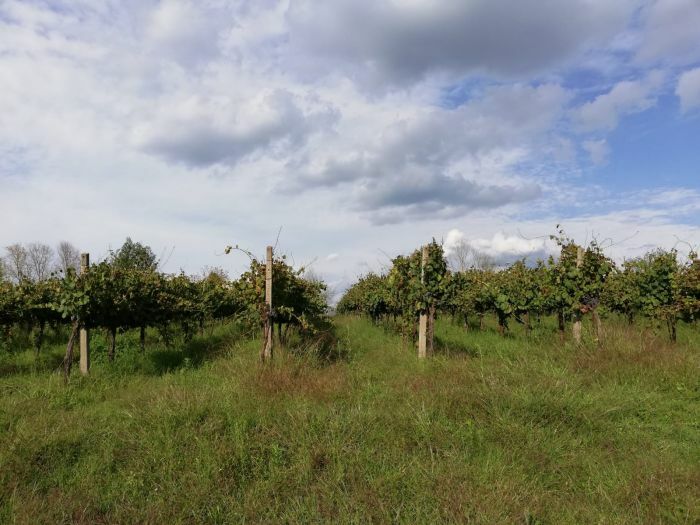 A rich territory that has always encapsulated the charm of the sunny lands of Lazio, a coner where the deep-rooted agricultural traditions blend with the most moden technologies. 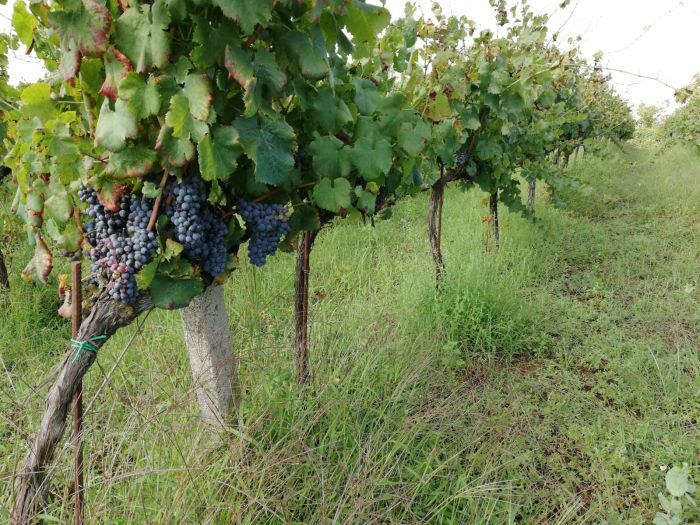 From this synthesis comes out the high quality wine of the Vinicola Schiavella.